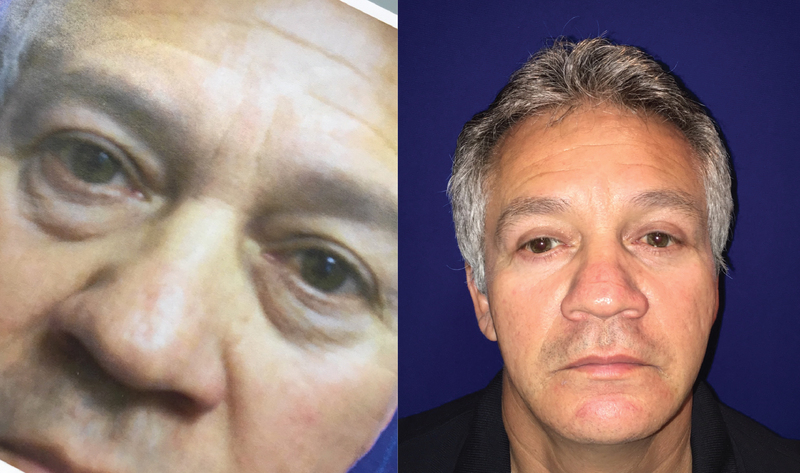 Blepharoplasty, more commonly known as eyelid surgery can be performed alone or in conjuction with other facial plastic surgery procedures to rejuvenate the appearance of the eyes and remove excess sagging skin. Upper eyelid surgery address concerns with excess skin on the eyelid, while lower eyelid surgery addresses "bags" under the eyes. If you are interested in eyelid surgery, we invite you to schedule a complimentary consultation with one of our experienced plastic surgeons. We offer consultations Monday through Saturday and have 7 locations throughout Los Angeles, Orange County and the Inland Empire for your convenience.